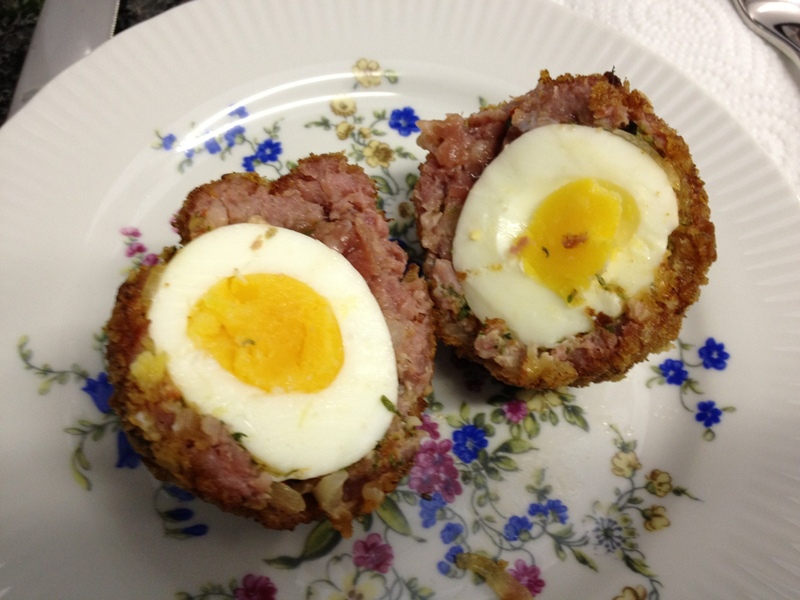 Today’s recipe was published on mnamnam.com: Scotch eggs. I was worried I’d set the kitchen on fire but my first attempt at frying something went very well. It will be deep fried Snickers bars next. NOT!